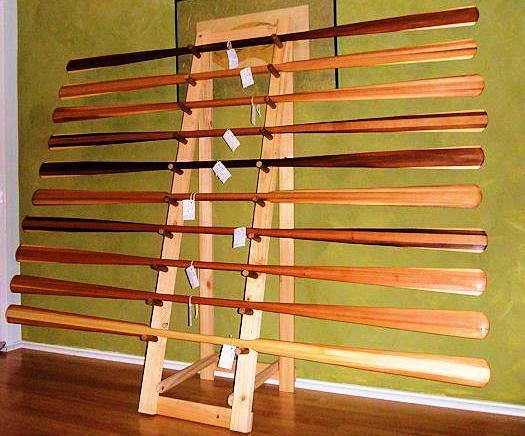 A small sampling of some of our canoe paddles. Seem to have lost the file with most of the photos but will photograph some new paddles soon to add to the album. We may be best known for our Greenand Paddles but yes, we also build a lot of canoe paddles and SUP paddles as well.